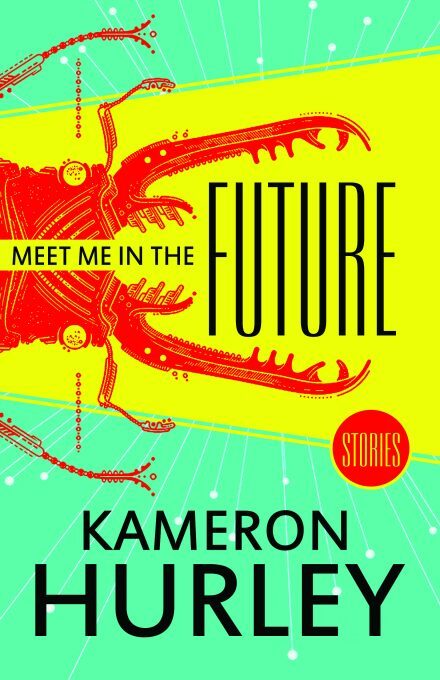 Coming August 20, 2019 Meet Me in the Future, Kameron’s latest collection of short fiction. Sixteen stories, including Tumbledown, Elephant’s and Corpses, and stories previously only available on Patreon. Kameron Hurley’s writing is the most exciting thing I’ve seen on the genre page.